Black women are shaping the digital frontier, and Tracey Pickett is a part of the Black Renaissance of African Americans who are successfully leveraging and navigating the boundless opportunities within the digital space ‒ and winning. According to Nielsen and its report, From Consumers to Creators: The Digital Lives of Black Consumers, the majority (61%) of African American adults agree that they are fascinated by and more likely to try new technology products than other consumer segments. That’s true for Black women who see women like Pickett making career strides on digital platforms and want to do the same. 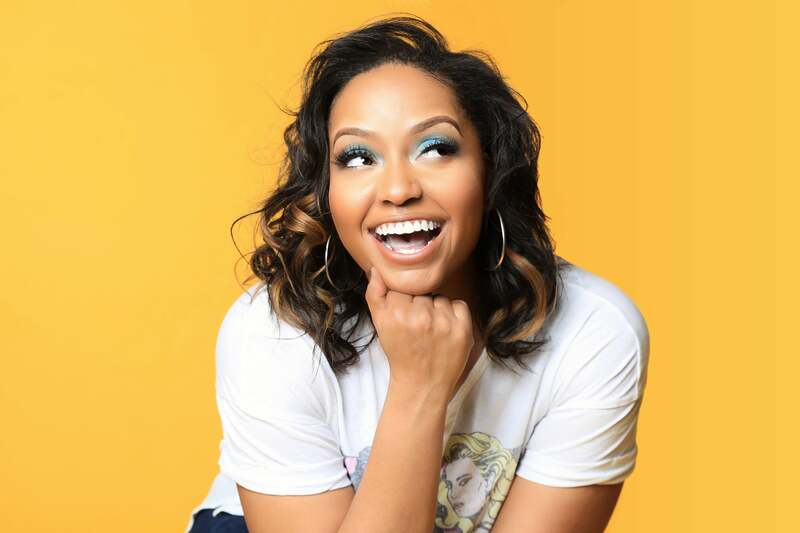 In fact, both of Pickett’s businesses were inspired by a void in the digital space for African American women: Eboticon, the first animated emoji app that reflects Black culture, serves women who want to express themselves in online or via text with emojis that accurately reflect their personality and culture. Additionally, Hairbrella, a hands-free hair protection product, is a solution that would help women keep their hair dry and their style intact no matter the forecast. African Americans are leaning in on all things done on a smartphone including ownership, usage, social networking, as well as video and audio streaming. 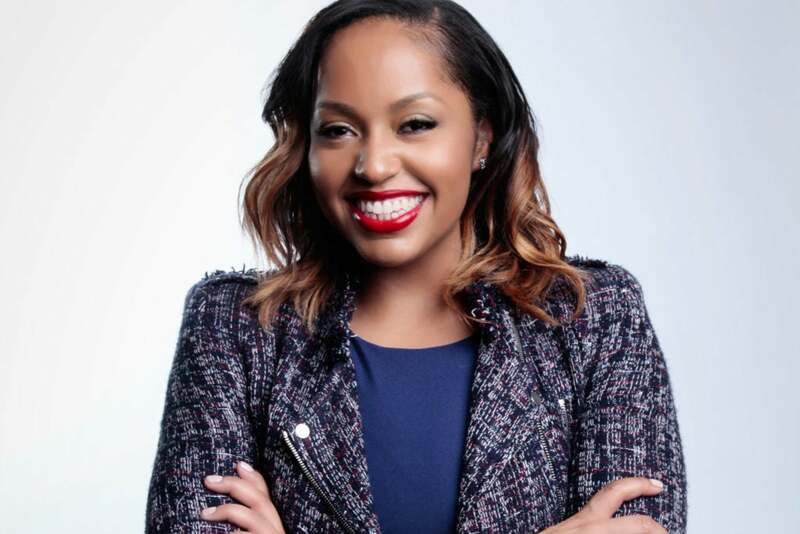 Pickett is a prime example of how Black women are using today’s tech not only to be seen and heard, but also to create brands and to generate meaningful revenue streams. 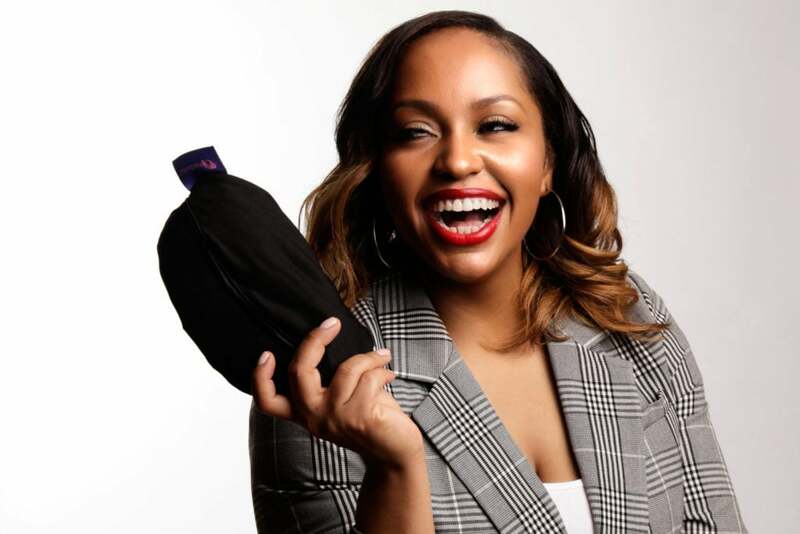 The self-proclaimed inventor welcomes the new wave of consumers-turned-creators as it now presents an alternative to settling for products that weren’t designed or best suited for Black women. Discover more about Nielsen and the digital habits of today’s African American consumers in the report, From Consumers to Creators: The Digital Lives of Black Consumers. Follow @NielsenKnows for latest trends and information on Black and other multicultural consumers.